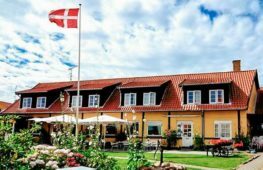 Bornholm offers a lot of cosy hotels and guesthouses, where you can stay and sleep well during your holiday on the Sunshine Island. 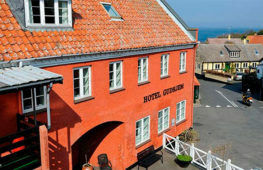 Bornholm offers a lot of cosy accommodation with a lot of Danish “hygge”. 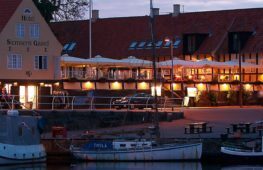 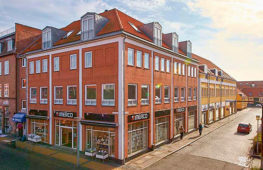 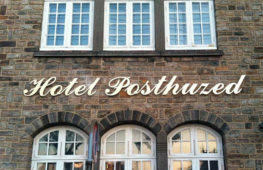 If you prefer to stay at a hotel, then you can choose from both large and moderne hotels, historical and cosy “bathing hotels”, hotels with a view over the Baltic Sea or situated in one of Bornholms small and cosy towns – or a combination of all. 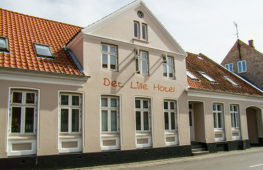 On Bornholm you’ll also find lots of cosy guesthouses, some of them are open all year round. 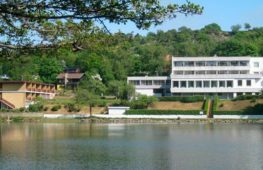 You are even allowed to bring your dog to some houses. 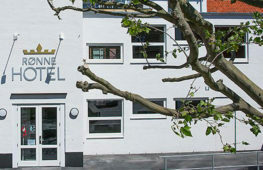 The atmosphere is relaxed and even familiar. 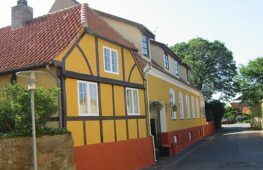 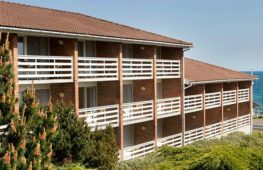 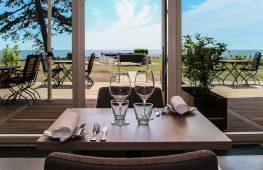 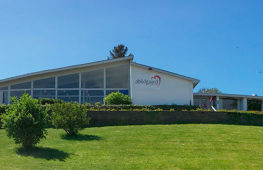 Whether you choose a hotel or a guesthouse – everywhere you are welcome and everything will be done to make you feel comfortable on your holiday on Bornholm. 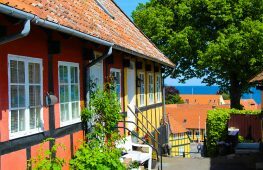 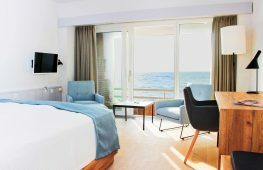 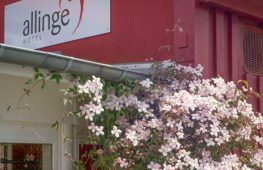 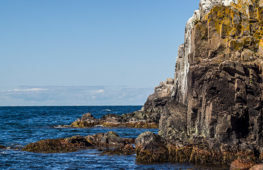 And regardless what season you are coming to Bornholm – you will always find reasonable prices for hotel rooms or guesthouses.